Year 4 were lucky enough to have an artisit visit them. He was dressed as the artist Lowry. 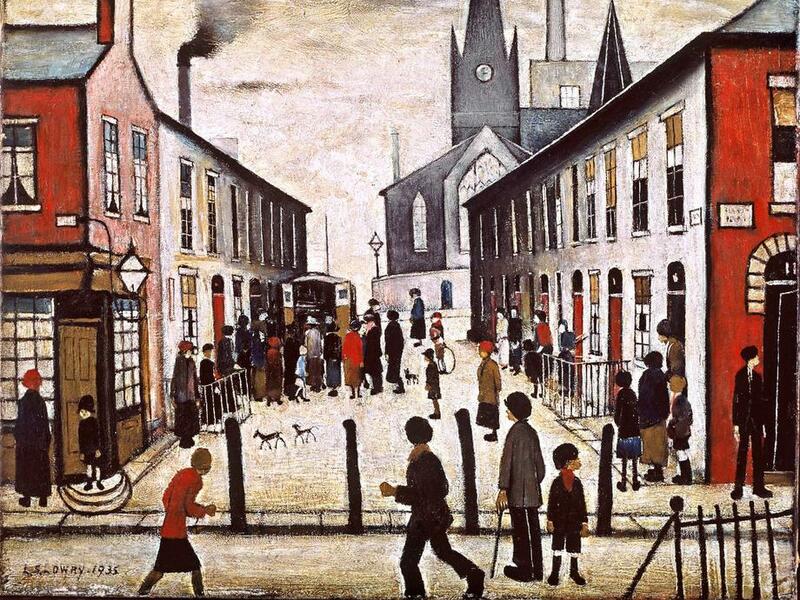 In the morning we heard about Lowry’s early life and his career as an artist. We also learnt how to draw figures and buildings in the style of Lowry. In the afternoon we used these skills to create our own Lowry inspired art work. We used light and dark colours to show where in the picture our buildings and people were. We all agreed that our work was awesome!